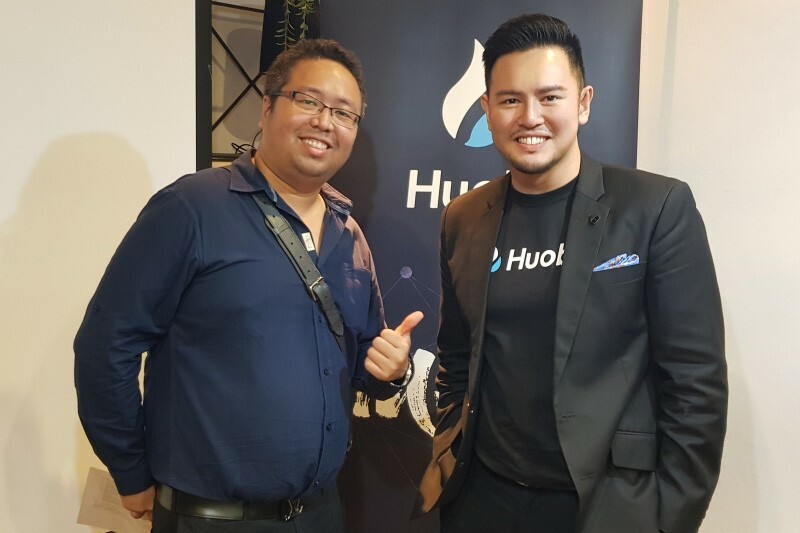 Earlier last evening, Herbert Sim, Public Relations Director of Huobi Global, was host for the Huobi Knights meetup event in Bangkok, Thailand. Huobi Knights is our community of enthusiastic supporters who love blockchain and digital assets. All of our Knights believe in the power of digital currency and enjoy the company of like-minded people. Our Knights participate and aid in the globalization of Huobi and become special members of our community. ● Watch trends — Knights closely watch trends to help Huobi understand the cryptocurrency market’s needs around the world. ● Test function — Knights help test the latest features and versions of Huobi.pro providing valuable feedback to our developers. ● Organize activities — Knights organize online and offline events, and meetups in local areas and maintain a social media presence. ● Be a mentor — Knights help others learn more about blockchain and digital assets. 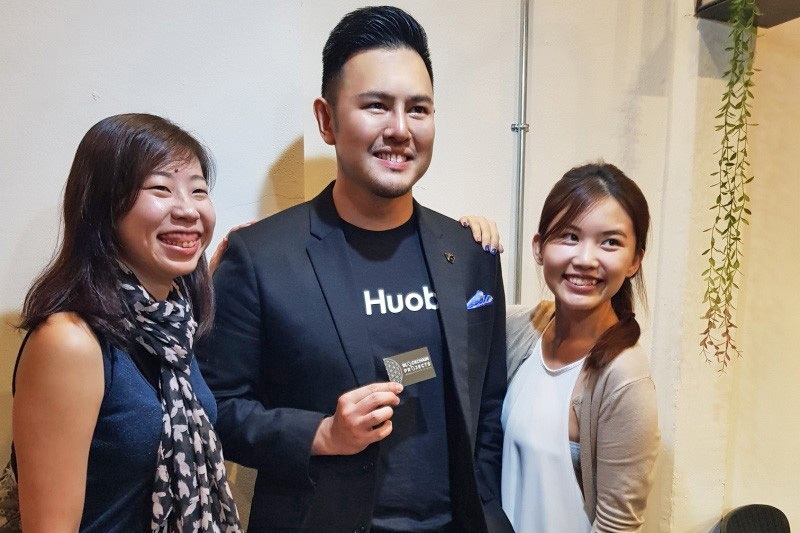 They also have the opportunity to become a mentor at The Huobi Business School. ● Identity Authentication — Knights will receive an official Huobi Knight certificate and medal, as well as occasional gift boxes. 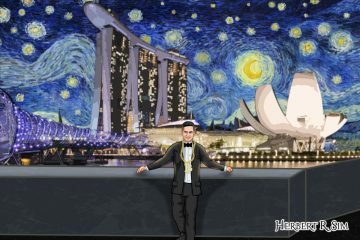 ● Meet Crypto Icons — Knights will be invited to participate in an exclusive Huobi Business School course — and the lecturer is a digital currency icon. After completing the course you will receive a certificate. ● Partners — Huobi Knights have the opportunity to become partners of Huobi. 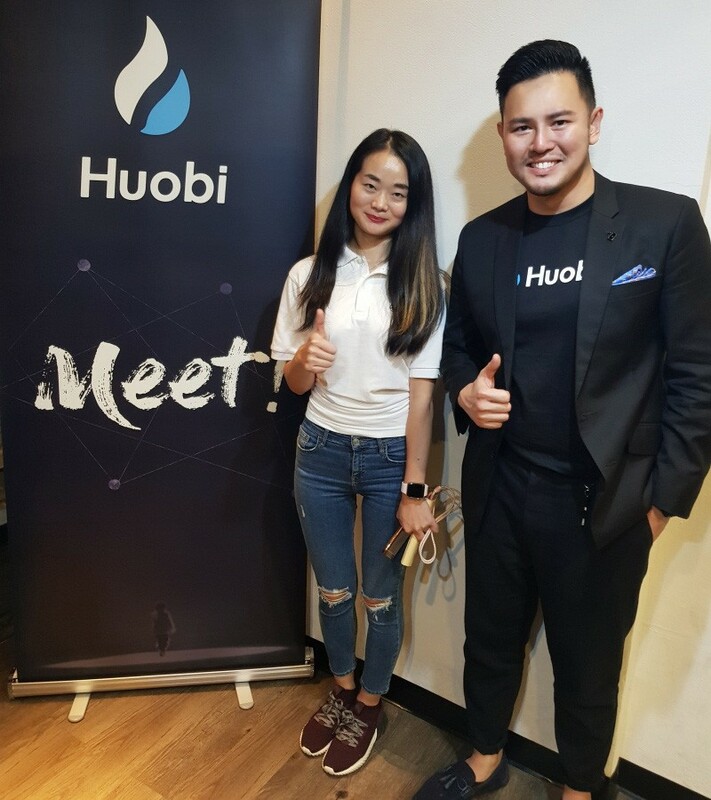 ● Global Visit — Knights can visit the Huobi offices of Hong Kong, Singapore, Japan, South Korea, or the US. 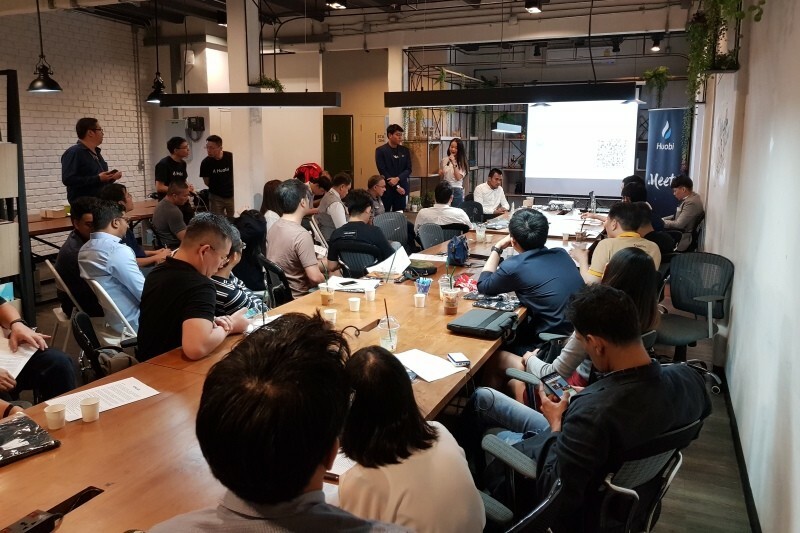 ● Meet-ups — Huobi organizes a minimum of one meet-up every quarter for our Knights. 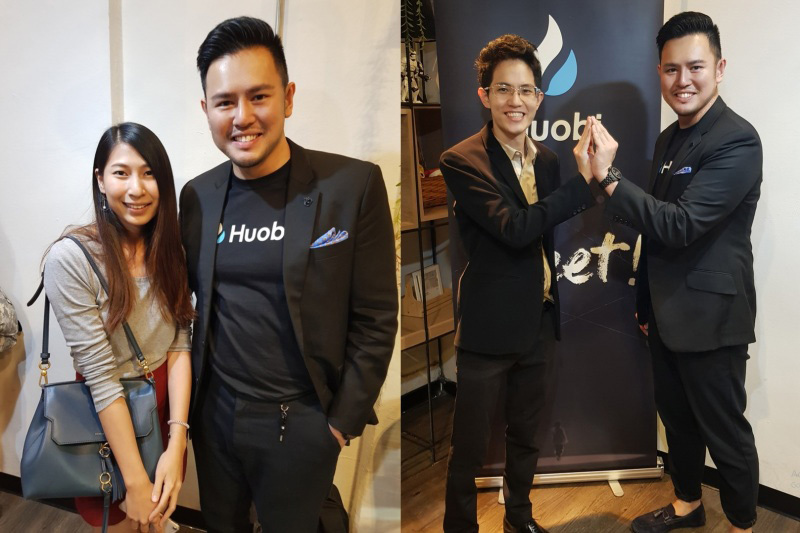 Huobi executives of Huobi and influential icons of the industry also attend these meetups. ● Early Access to Platform Updates — Knights can participate in every update of Huobi.pro, and give their opinion and feedback to the Huobi team. ● First to know — Knights will be the first to have access to the research reports and industry developments that Huobi will circulate in the community. 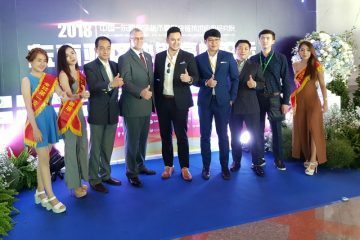 Kobe Kang, Country manager – China, Everex, was among the guest speakers.